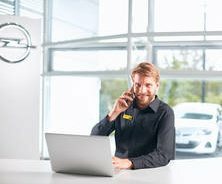 Build your own Opel at J.J. Fleming & Co Opel with our car configurator: Select a trim level, choose an engine, try-out colours, wheels and more! Browse our commercial vehicles in stock available immediately. Come and visit us at Galway!